Flat For Sale in Torquay for Offers in the region of £100,000. 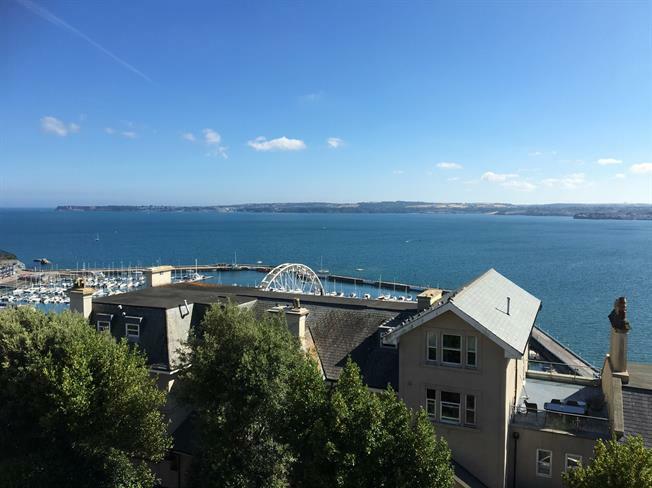 A top floor studio apartment having panoramic sea views from Torre Abbey to Berry Head. 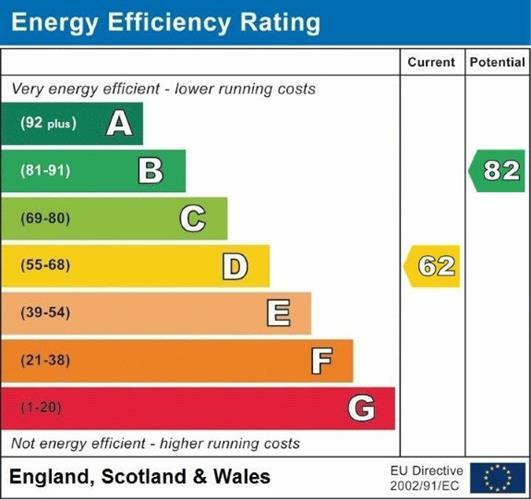 The accommodation includes a living room/bedrooms/modern kitchen, bathroom, double glazing and electric heating. An added benefit is that you are able to holiday let, have a share of the freehold and can sublet on a short hold tenancy. Having no onward chain, an internal inspection is strongly recommended. Telephone point, built-in storage cupboard, door to living area and door to bathroom.